I admit that I was aware of the existence of youtubers but I did not understand it and I was not interested in those videos. Not until I saw the interview that Risto Mejide (spanish journalist) made to a well-known youtuber: El Rubius (Ruben Doblas Gundersen) and aroused my curiosity. For those who like me were not aware of this digital video reality, I will show you a few figures that will explain the magnitude of this phenomenon. In twitter Elrubius has 12.8 million followers. To understand what this means: Rihanna has 54 million, Obama 67.7 million, Alejandro Sanz 34,4, Malu 1, 73 million and Rajoy (current spanish prime minister) 1.06 million followers. 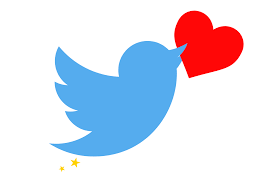 Let´s see in YouTube: he has 15, 355.371 followers, Rihanna has 18, 155.060, Obama: 531.478, Alejandro Sanz: 481.629, Malú: 313.853 and Rajoy: 894 followers. 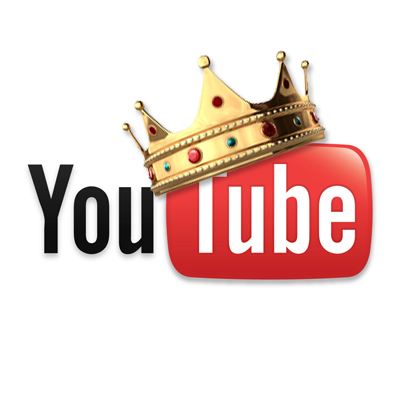 The king of YouTube you may say, well yes you are right as he “just” has” 3 million less followers than Rihanna. This is why, on 22nd October 2015, Elrubius and another well known youtuber (Vegetta777) won the diamond play button awarded by YouTube to those with more than 10 million followers, worldwide only 28 people have it . This was the first time Spain entered this list. This was the first time Spain entered this list. Now you may understand (I finally did) why so many teenagers (and not only teenagers) dream of being youtubers. They are a new type of stars. They are a new type of stars. 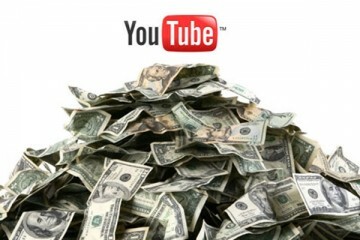 It is difficult to accurately determine the revenue of those youtubers , but it seems it could be of an annual income of 2.5 million euros, some make millions; other, between 900 and 5,000 euros per month. According to Forbes, PewDiePie is the YouTube that generates more money, 10.5 million euros a year. And all of this they do it from home and as they say, they really enjoy their job. But we should not be fooled into thinking that there is no effort at all involved as those youtubers upload and edit videos in a daily basis. Many brands such as Sony “use them” to sell their products and some of those youtubers have even made appearances in films. I admit that sometimes they made me laugh, made me think of my teenage years: spontaneity and sense of freedom. In Rubius Videos , for example, you will access his life, his home, with spontaneity and with sometimes an absurdly teenage sense of humour. He talks and share his trips, pranks with his friends (some are also youtubers) and I would say ,more than anything : they are having a great time. Maybe the magic of being yourself and exposing yourself as you are , without a script, seems to be the secret of their success. This is why the media is talking about a YouTube generation, an audience that almost dont watch TV but watch YouTube videos in a daily basis .